Here is your desktop background for the month of February. 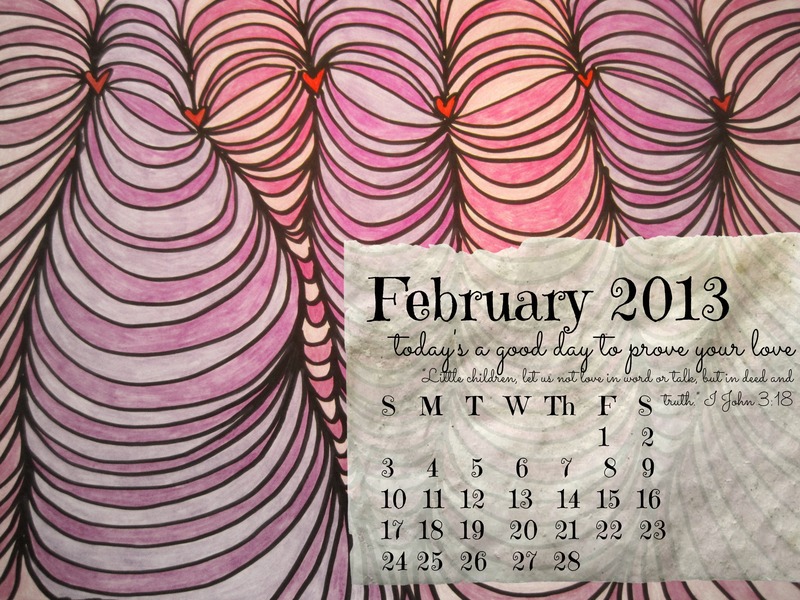 I’d challenge you to use this calendar as a reminder to prove your love by your actions, and not just your words, this month!! To use this as your desktop background, just right click on the image, save it and then you will be able to use it for your background! One thing that I would like to add to this blog this year is offering you a desktop background for every month. I created one for December with a C.S. 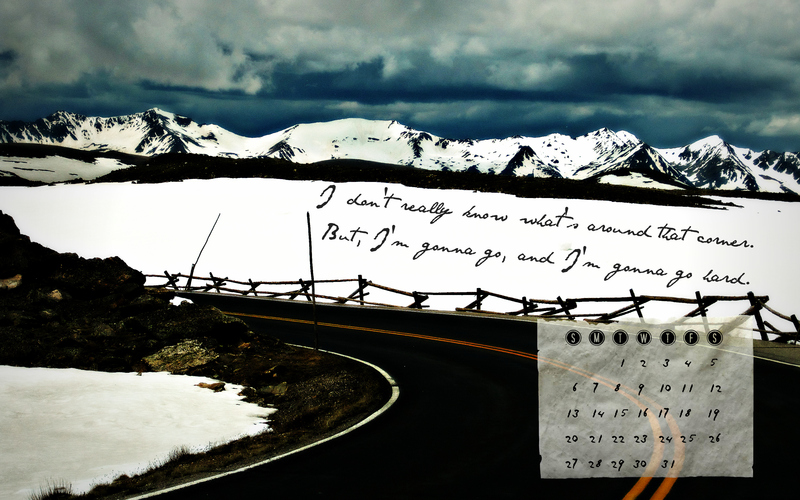 Lewis quote and calendar, and I enjoyed doing it. So, we’ll see how it goes. I’d love your feedback on whether or not the backgrounds work for you! If there are any problems, please leave a comment below, and I can re-upload a different size of background.